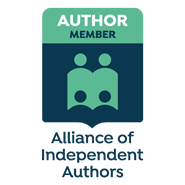 Choosing an extract from a book to upload to Goodreads for prospective readers to take a look at can be difficult. Amazon simply makes the first 10% available, but that is not necessarily the extract that will have the most to say about the book. I pondered on where to start and finish my extract from Sharon Wright: Butterfly for quite a long time before I came up with what follows. A number of my women readers have said how much they enjoy my female characters and I hope that this extract will give some idea why that is. 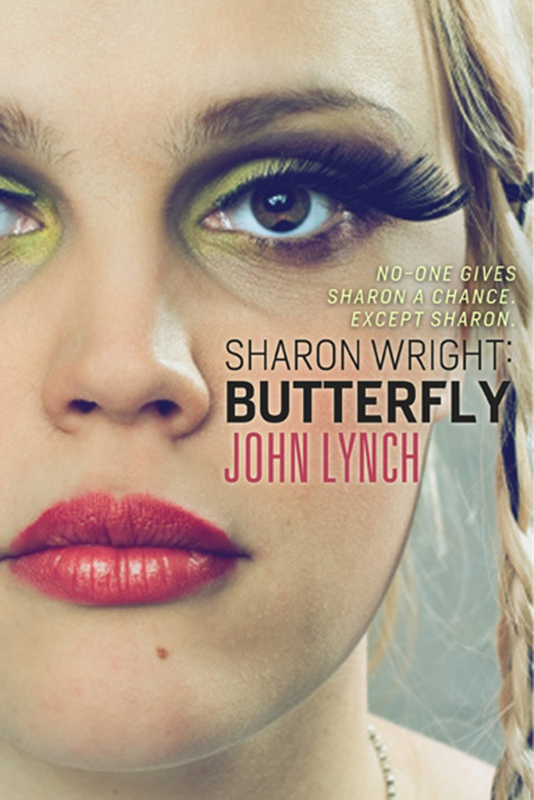 There are not one (Sharon) strong women in Sharon Wright: Butterfly but three, and two of them are featured here. Sara is the car thief escaping from her police pursuers; DI Mary Prutton is the other. Neither of them is particularly nice (the most noticeable thing about Sara is her reluctance to wash either herself or her clothes) but niceness is not something I find necessary in a heroine. Anyway, here’s the extract – I hope you like it. Sara settled on Chieveley. Leigh Delamere had the tree-sheltered bays that might have hidden her while she executed her plan, but Chievely had something better – it was off the motorway itself, so you could go north or south as well as east or west. At Junction 13 she turned south on the A34 and immediately left into the service station. She drove to the furthest end of the car park and parked in the row nearest the front. The BMW followed her in and came to a halt five rows behind her. Two smokers stood just outside the entrance to the buildings. Sara stopped near them and lit a cigarette. She leaned against the pillar, smoking, a young car thief without a care in the world. The two coppers in the BMW pored ostentatiously over a map. Well to Sara’s left, and as far as it could be from the Beemer’s sightlines, a laden Mondeo parked. The driver, a woman of about forty, got out and helped a much older woman out of the passenger seat. Three girls aged from about eight to fifteen emerged from the back seat. They gazed enviously at a busload of teenage girls in school uniform who seemed to be everywhere. The girl looked at her without comment. All three girls’ faces took on the same look of disgust. ‘Bloody men,’ said the sullen one in a strong Black Country accent. ‘Yeah!’ The girls nodded, all traces of sullenness gone. Sara turned towards the window. As if on an afterthought she turned back, pulling the mobile from her bag. ‘This is his,’ she said. Three willing pairs of hands came forward. Outside, Sara moved swiftly to the edge of the building and peered round. The BMW hadn’t moved, and neither had its occupants. She took her key collection from her bag and walked confidently towards the Mondeo. Less than a minute later, she was out of the car park, under the motorway and heading north on the A4. When she reached Abingdon she turned off through Marcham and Frilford for Witney. There she picked up the A40 and pointed the Mondeo west. At about the time Sara was passing Burford, two increasingly anxious policemen had left their unmarked BMW and were moving stealthily closer to a Mercedes with a girl’s denim jacket draped over the passenger seat. They were approached by a furious woman. Some distance behind her, a stooped old lady supported by a stick was surrounded by three white-faced girls. ‘Someone’s stolen my car,’ shouted the angry woman. The two policemen looked at each other. ‘Oh, bloody hell,’ said one. DI Prutton and DC Wylie returned to the interview room. Wylie pressed the button and dictated the date, time of interview resumption and names of those present. Prutton smiled at Gough. The young constable standing beside the door had never seen anything that chilled the blood quite as much as that smile. The DI took a pack of Marlboro and a lighter from her jacket pocket and passed them across the table to Gough. Gough, who hadn’t smoked for ten years, lit one and nodded his thanks. ‘Who is Johnny Walker?’ asked Prutton. Gough moved uneasily in his chair. Gough raised his eyes to look into the DI’s face. She was smiling. The bloody woman was smiling at him as she turned him on the spit. He stared at her. Still smiling, she raised her eyebrows in silent interrogation. Gough looked at his feet. Slowly, Gough raised his head. He stared into the face counterfeiting concern opposite him. ‘You pitiless cow,’ he said. ‘I really have no idea, Missus Prutton. But I’m sure there are people in this building who could tell you.’ He stared defiantly at her, but it was he who broke first. He looked away, lit another cigarette. Gough looked at her without replying. Gough stared at her in silence. ‘I think we have enough for now.’ She nodded to Wylie, who dictated the time of interview suspension and turned off the tape machine. ‘Is that enough, guv?’, Wylie asked when Gough had reluctantly departed. Wylie stood by the reception desk and watched DI Mary Prutton walk across the car park towards her little MG. ‘Interesting woman,’ he said to the desk sergeant. DS Milton had come silently up behind him. ‘More experienced men than you have wondered that,’ she said.